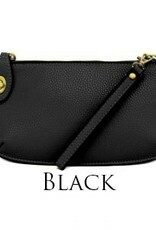 Measuring 9.5”W x 5”H x 1”D, this diminutive bag will be a favorite. 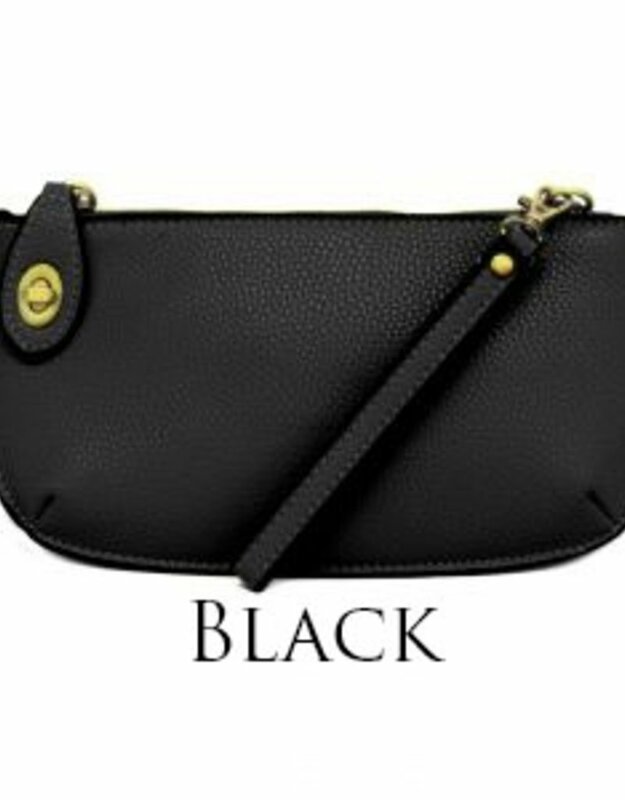 Can be used as a clutch for a night out, a cross body for the weekly shopping trip or as a wallet in a larger bag. 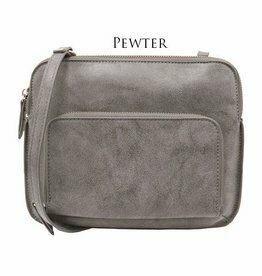 Has a detachable 25.5” crossbody strap.